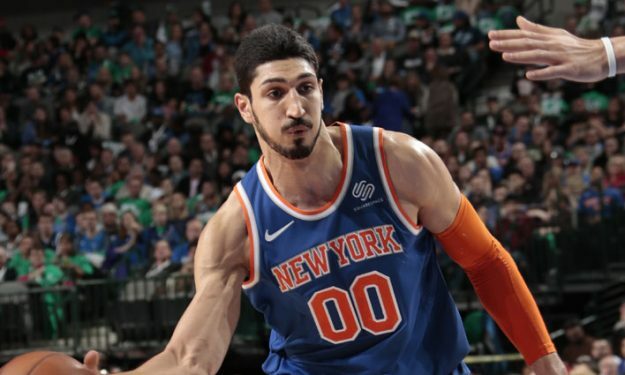 Enes Kanter talked about the controversy regarding a picture by the NBA Europe Instagram account. “They put something out, forgot to put me and changed it later,’’ Kanter said. “They called and gave an apology. I’m going to be a bigger man and accept it. I felt disrespected, definitely.